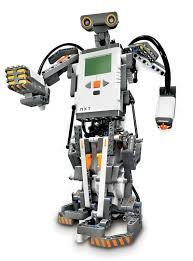 will be inaugurated at the University of Bielefeld, the Institute of cognition and robotics (Cor-Lab). Thus, strengthens an already well-established cooperation between the university and the Honda group. 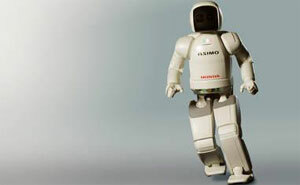 It will provide researchers at the institute for the first time in Europe, two of its new humanoid robots “ASIMO” and will support financially positions of doctoral students in the framework of joint projects. 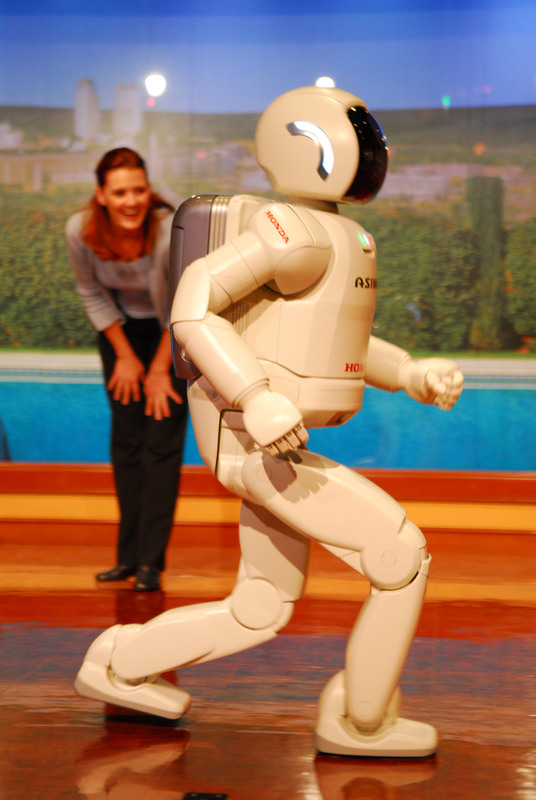 The ASIMO is considered the humanoid robot biped most modern in the world.